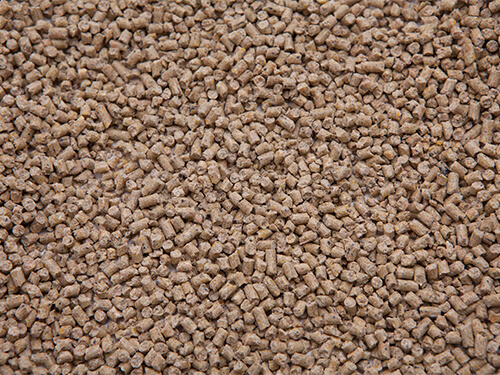 Des Moines Feed Pigeon Pellets (25 percent) is a premium nutritious supplement diet in a small (1/8” die) pellet. Mix up to 75 percent with pigeon grain blends. It contains prebiotics, probiotics (not antibiotic drugs) and Lactobacillus. The pellets are flavor enhanced with real natural anise oil. Mix with grains prior to feeding pigeons. 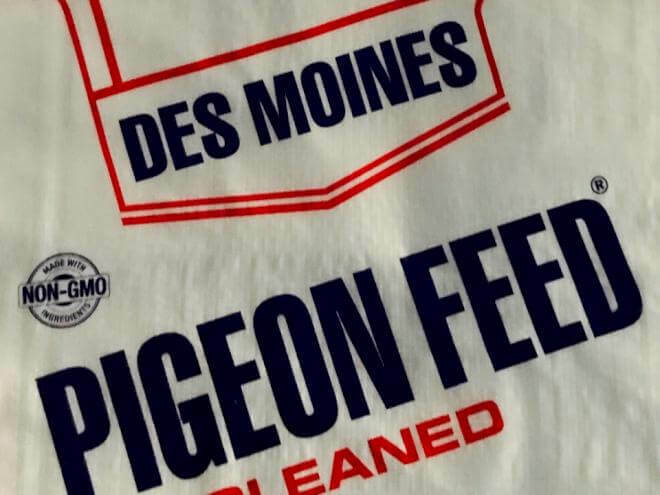 Des Moines Feed Pigeon Pellets are formulated exclusively for pigeons and are not a least cost formulation chicken feed.